Willamette Valley agriculturalists need rotation crops, especially on soils that have few alternatives. The well-publicized conflict over canola is one manifestation of this unmet need for crops that diversify cropping enterprises. 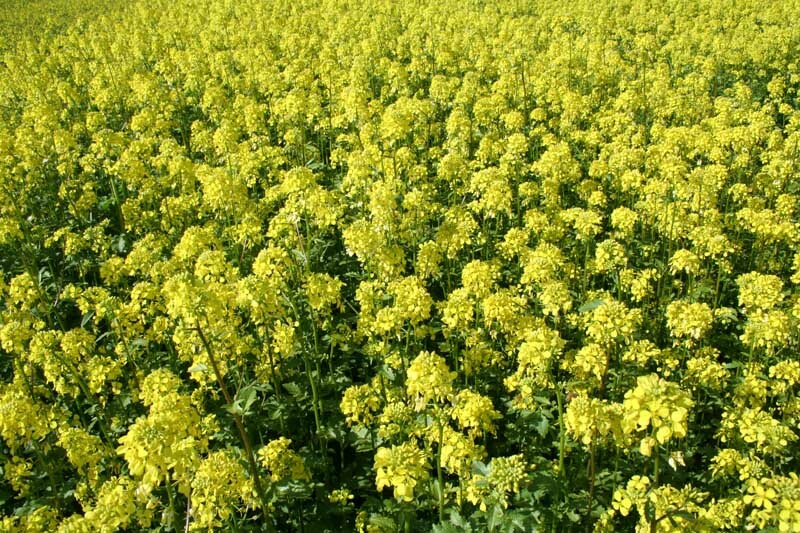 Sinapis alba, known by the common names yellow or white mustard, is a potential oilseed feedstock crop that will not cross with Brassica spp. vegetable crops. Other cultivated mustards are members of the genus Brassica and will cross with Brassica spp. vegetables or canola. Because of this distinction, S.alba is not regulated by Oregon law prohibiting canola production in the Willamette Valley. Our program is conducting investigations on the potential of this oilseed rotation crop under Willamette Valley conditions and this page chronicles those efforts.